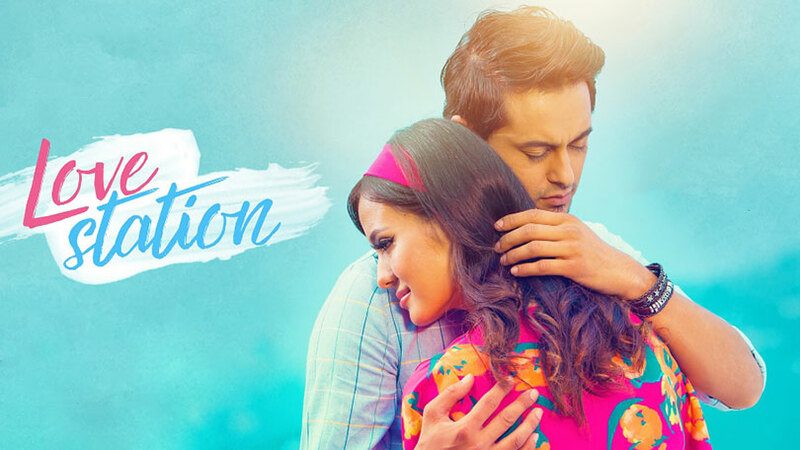 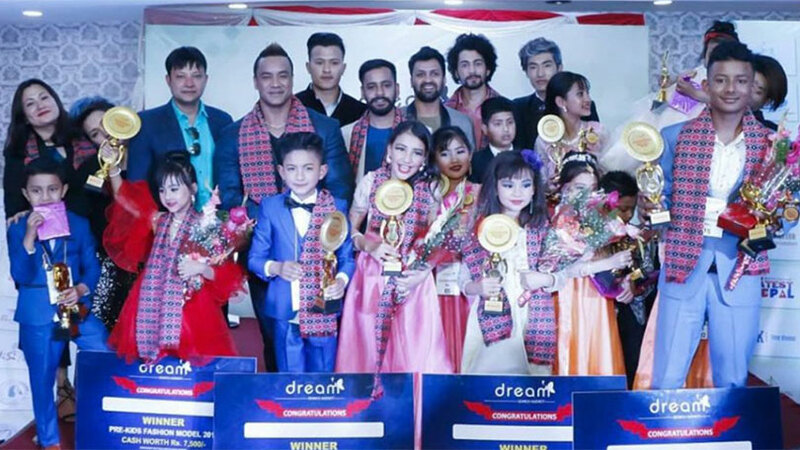 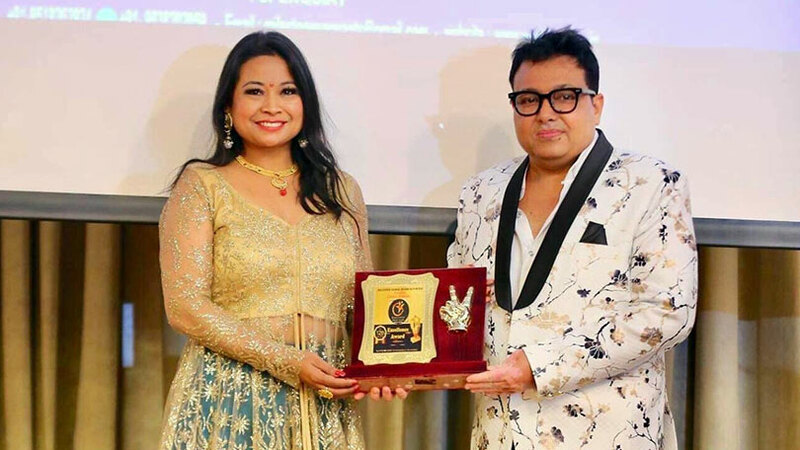 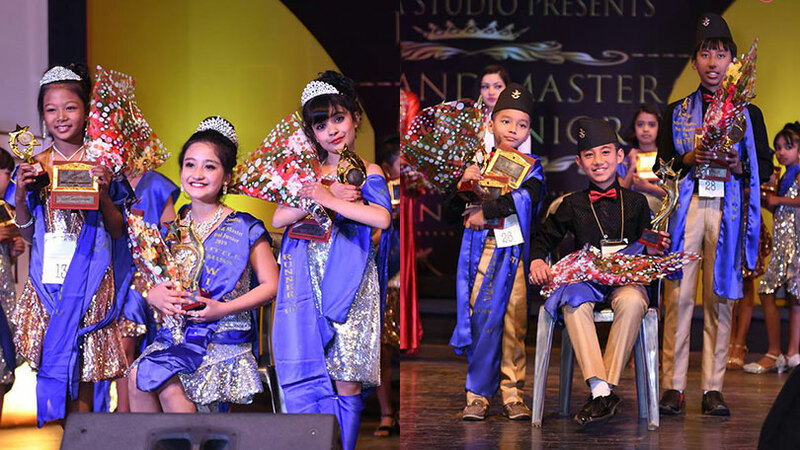 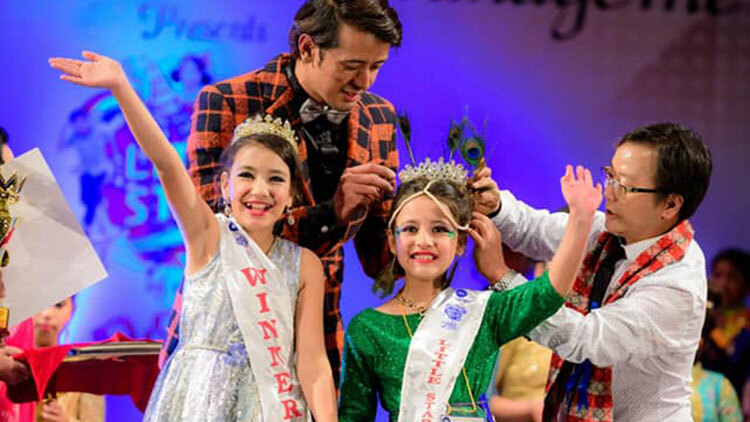 Jijivisha Studio has premiered its first venture ‘Miss and Master Nepal Junior 2019’. 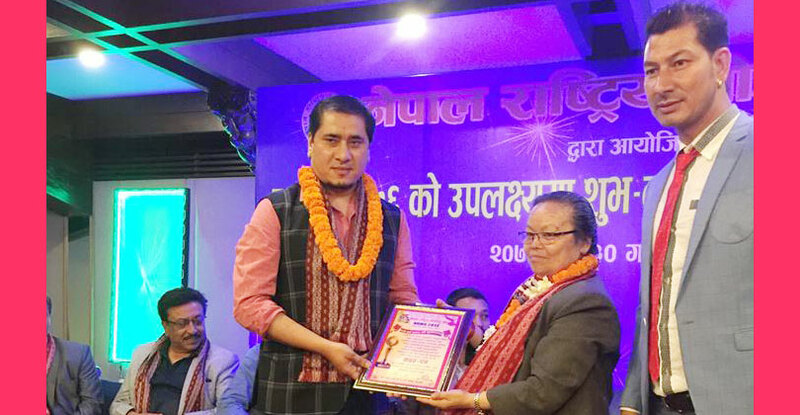 The event was been showcased at Rastriya Naachghar, Jamal. 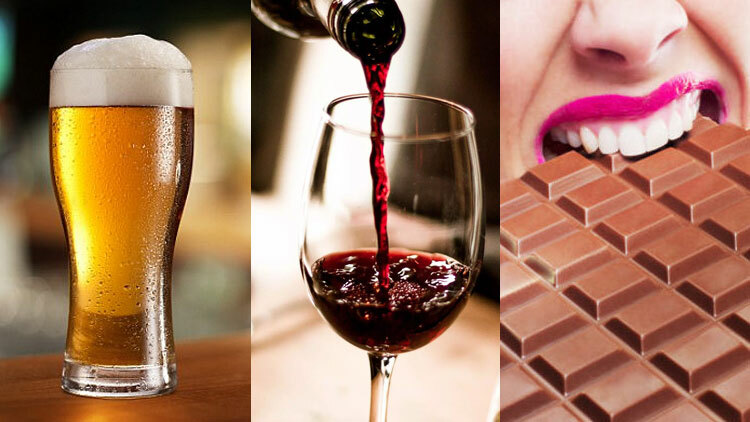 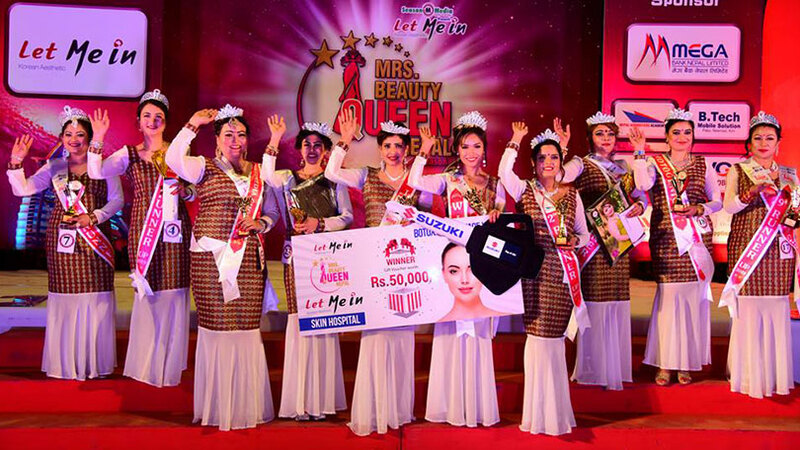 The event finalized winners in various categories. 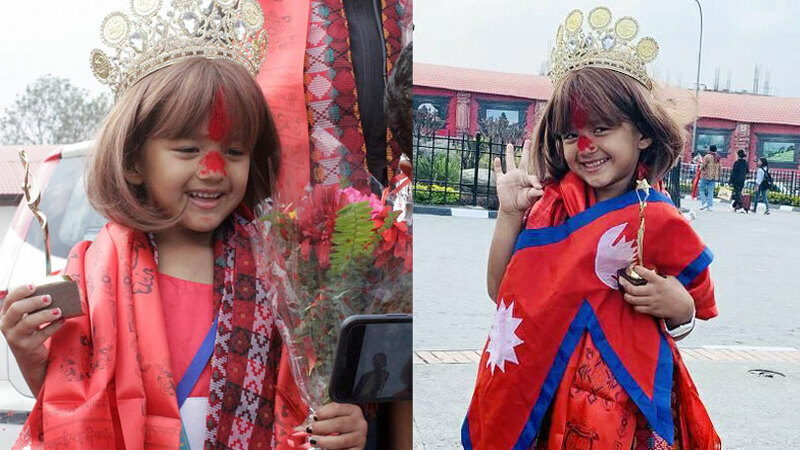 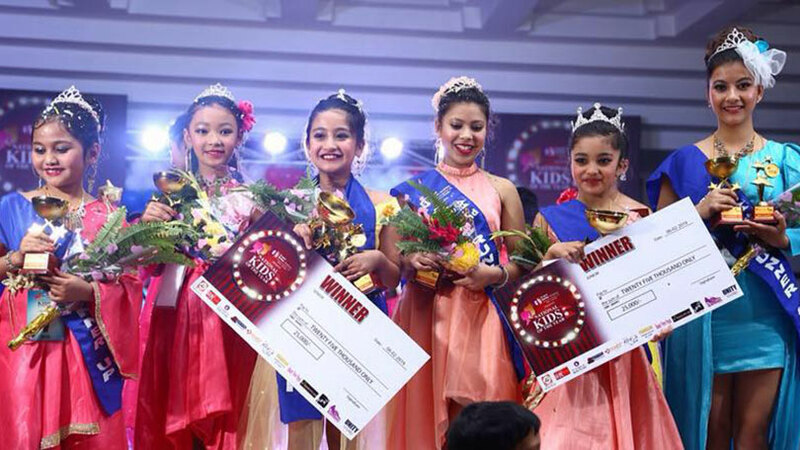 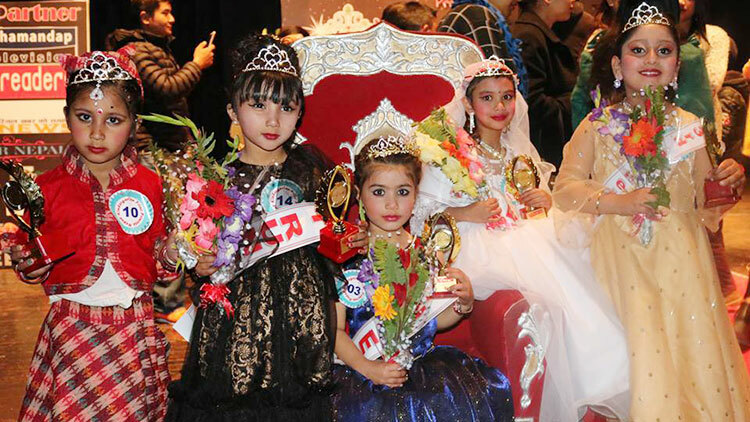 Accordingly, Christina Khadka was crowned as Little Miss Nepal Junior 2019 while Himanshi Basnet and Anuska Maharjan completed the event as first and second runner-ups respectively. 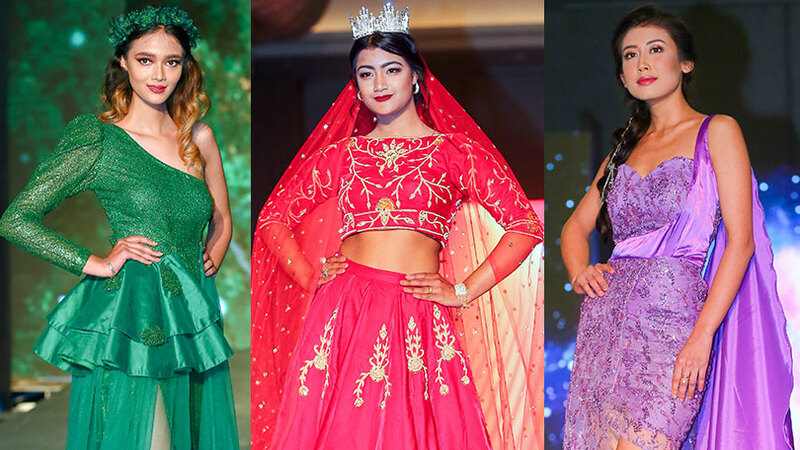 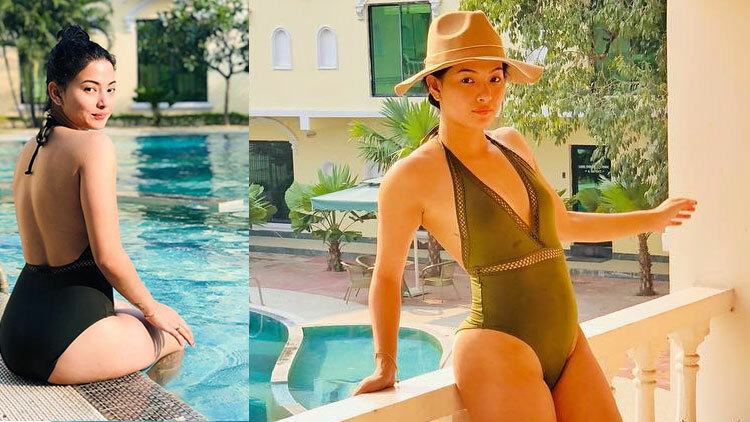 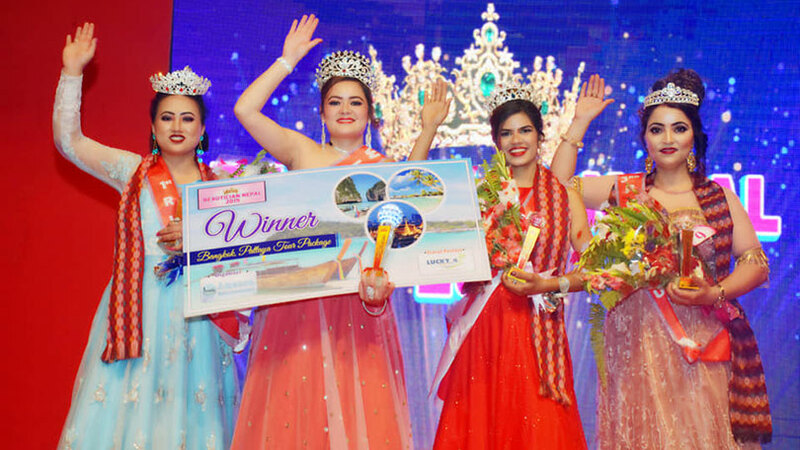 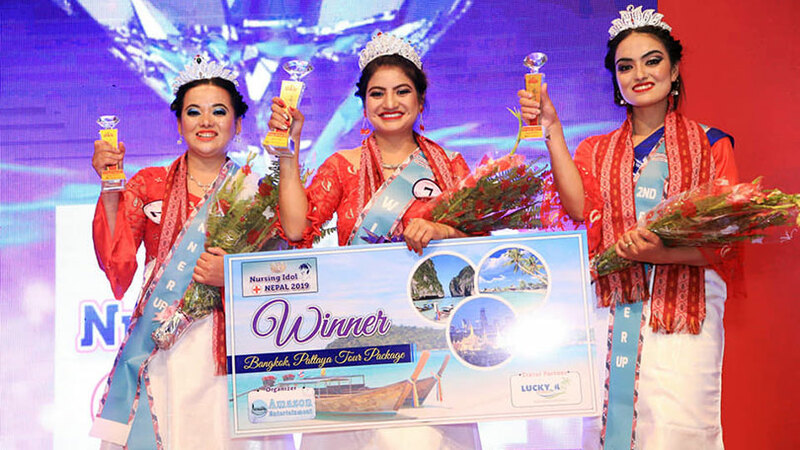 The event elected Siphali Adhikari as Miss Nepal Junior 2019 while Stuti Pokhrel stood as first runner-up and Anuska Lama became second runner-up. 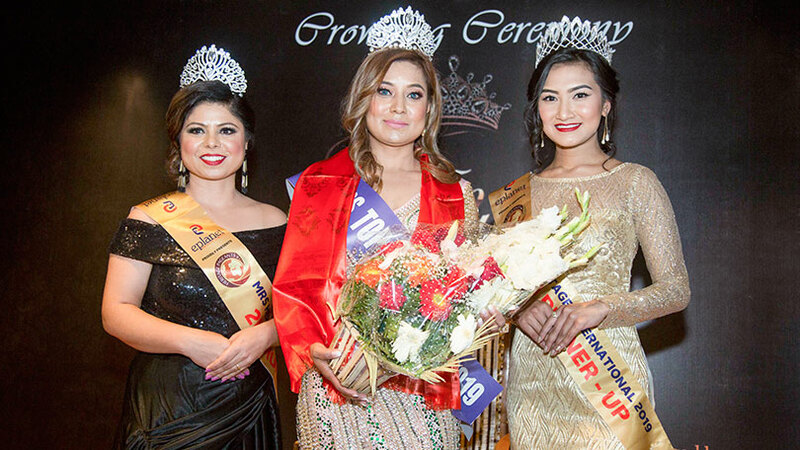 Likewise Prasanna Man Pradhan was chosen as Master Nepal Junior 2019 whereas Nilin Chitrakar was awarded as first runner-up and Bihaan Balami bagged the second runner-up position.